Are you looking to start a fund in Asia? Pilgrim Partners Asia is a Capital Markets Services (CMS) licensed firm with the Monetary Authority of Singapore (MAS). We were founded in 2009 and are proudly Singaporean owned and run. 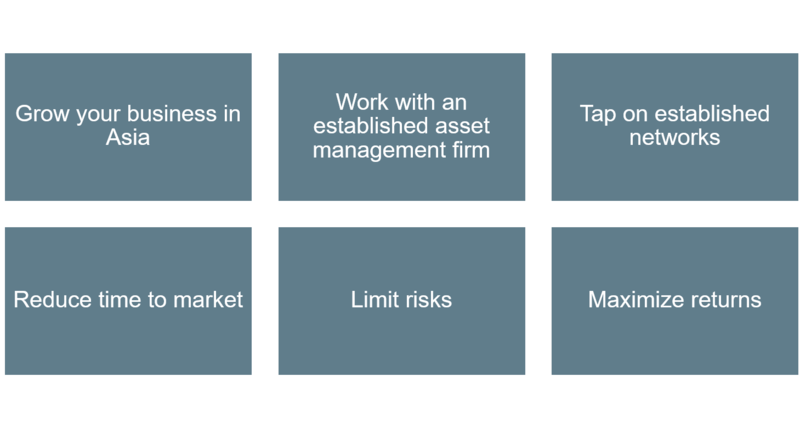 As a fund management platform, we have more than 10 funds in different strategies and asset classes. We also manage funds for private individuals and family offices through our Independent Asset Manager (IAM) department with the sole aim of being aligned with clients' interest. We are a one-stop solution with existing infrastructure and a prime location in downtown Singapore. We have existing networks to tap on and together we all gain from economies of scale. With our experience in setting up and running many funds, we can help you setup and run efficiently, reducing time to market and saving you set up capital and costs, allowing you to do what is most important: Focusing on business and investment returns. 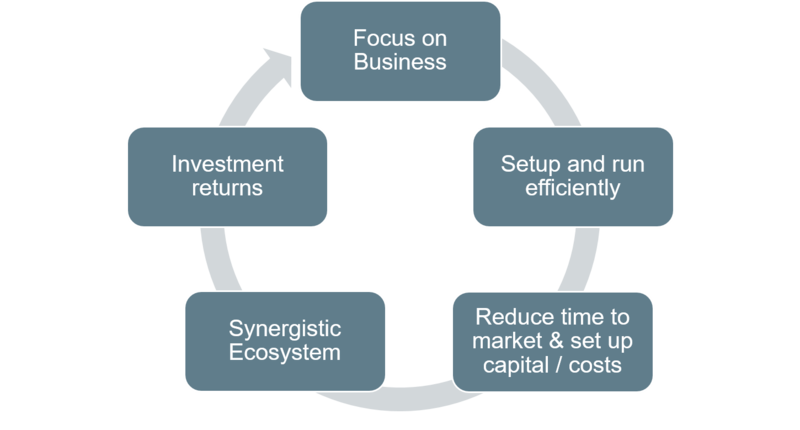 With our synergistic Asset Management ecosystem, there is no shortage of information and research. We'll focus on what makes money with cross pollination of ideas and views to provide stability and steadily grow returns.